This reasonably priced sundries store was opened based on the concept of enjoying surprises. The interior looks like a gallery based on white colors. The store has a wide selection of stylish and reasonably priced items with a playful side.The first floor carries items such as candles, room fragrances and diffusers. The second floor offers stationary, kitchenware and outdoor goods.These items are not simple household goods offered at reasonable prices. Each individual item has a refined sensibility and high quality which you will want for yourself. In addition to the Harajuku location, the first location is located in Osaka Minami and there are plans to open a location in Mosaic at Kobe Harborland umie. 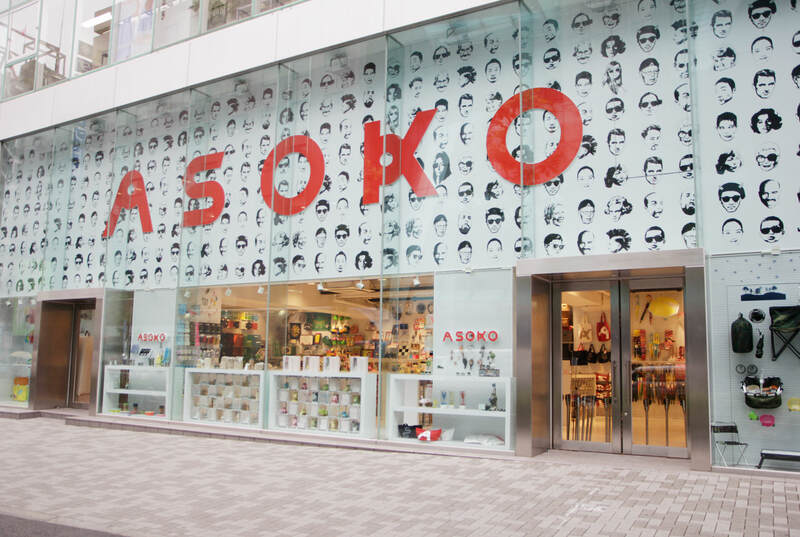 The surprises of ASOKO which offers more than simple household goods will improve the quality of your lifestyle.